These will all be 9 inning games. There is a $5 charge for admission. Last year the Intercity League took home the Louis T. DiTullio Memorial Trophy with a 6-3 victory over the Yawkey League. For more information go to cranberryleague.com. You may also contact Cranberry League President Joe Paolucci at president@cranberryleague.com or 339-440-3417. 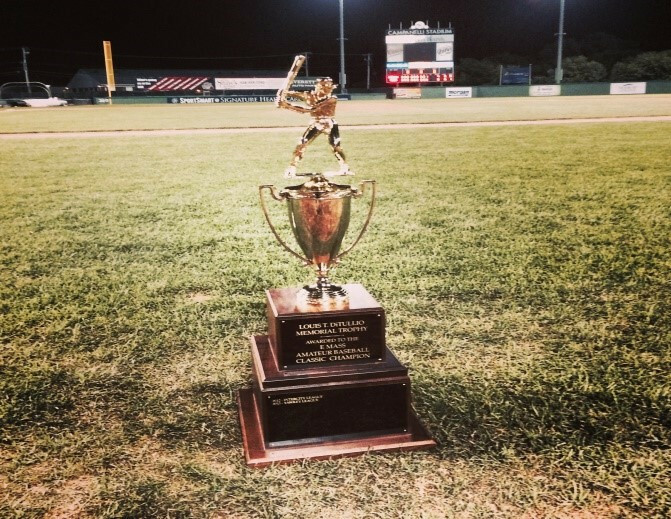 Get details on last year’s 4th Annual 2015 Eastern Massachusetts Amateur Baseball Classic.